Other Ingredients Sustained Protein Blend (Native Micellar Casein, Native Whey Protein Isolate, Whey Protein Hydrolysate, Egg White Protein), Cocoa (Processed with Alkali), Natural and Artificial Flavors, Gum Blend (Cellulose Gum, Xanthan Gum, Carrageenan), Sunflower Lecithin, Creamer (Sunflower Oil, Maltodextrin, Sodium Caseinate [a Milk Derivative], Natural Tocopherols, Tricalcium Phosphate), Sucralose, Acesulfame Potassium, Salt. CONTAINS: Milk and Eggs. 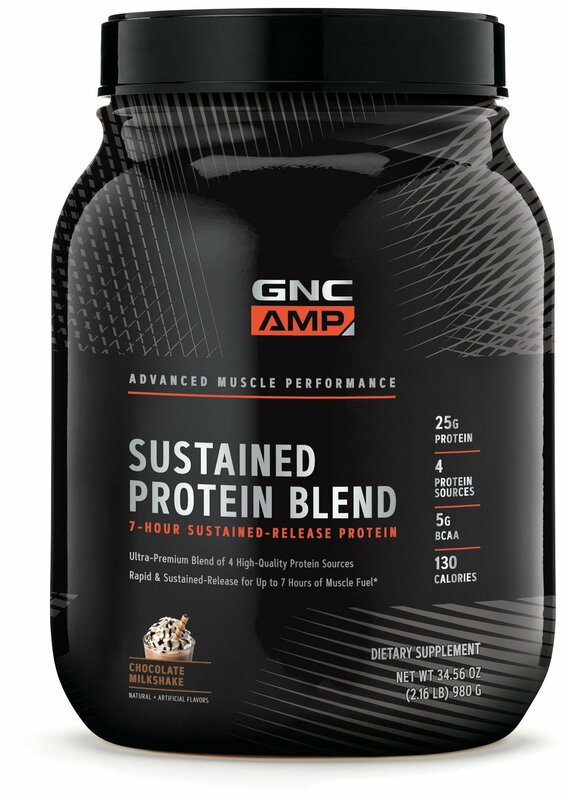 Serving Directions As a dietary supplement, mix one scoop (35 g) in 6-8 fl.oz. of cold water and enjoy. See usage benefits for additional suggestions and information.